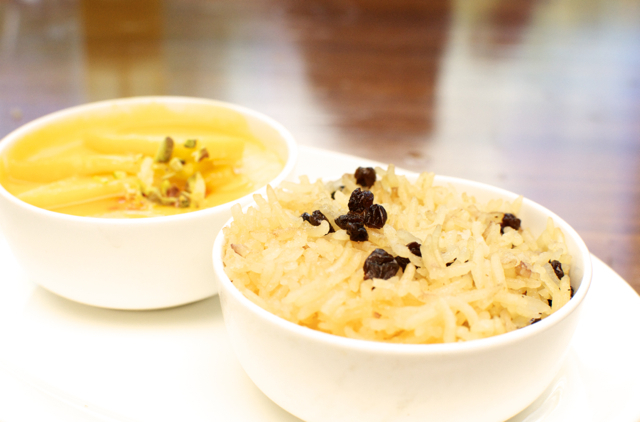 As we head into the month of fasting, Hyatt has a very tempting festival going on! Kashmiri. 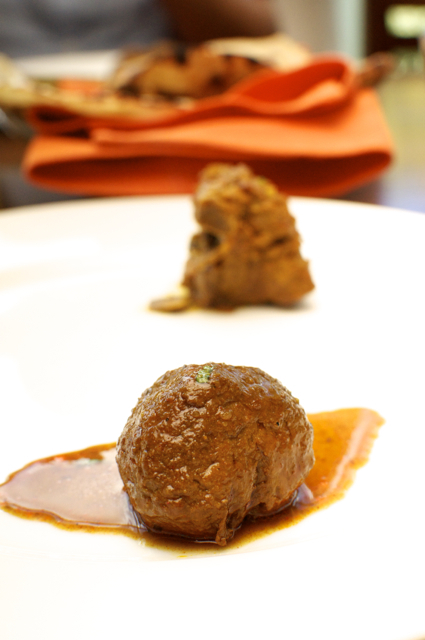 Now, Kashmiri cuisine is a little different. Obviously, I know. We are in Tamil Nadu, the southern most state and we are talking about a cuisine from the northern most state and obviously it has to be different. A few years back, a restaurant called Jaawaids Kebabs and Kurries attempted to serve Kashmiri and failed miserably and the restaurant shut down and after that, I don't think anybody has attempted it. Hyatt, flew in a Kashmiri chef from, duh, Kashmir, Chef Bashir Ahmad, invited a bunch of us on the first day for the festival that is on till the 21st of this month. Now, I got some taste of Kashmir from my friend during my early days in Apollo hospitals and gladly, Hyatt has got it similar. Kashmiri cuisine has this Trami, (not sure of the spelling), which is like a community plate which serves almost four people and it is like a community thaali. Here of course, we were all served in individual plates. A kings meal in individual plates. I must warn you though, that Kashmiri way of cooking mutton, and mutton is a large part of their cuisine, is a little different and has a strong flavour of, well, mutton. May not be to everyone's liking, because if done bad, it can go horribly wrong, but if done right, can be fabulous. I don't think there is a middle ground. We started off with the Tabak Maaz, a form of fried lamb ribs that is very difficult to eat for me, but some others were pros in that. Flavour is very strong of mutton and has quite some fat on it! We then had Sheekh kebabs, while the vegetarians only had the veg Sheekh kebabs. Then the main courses that are part of the Trami. 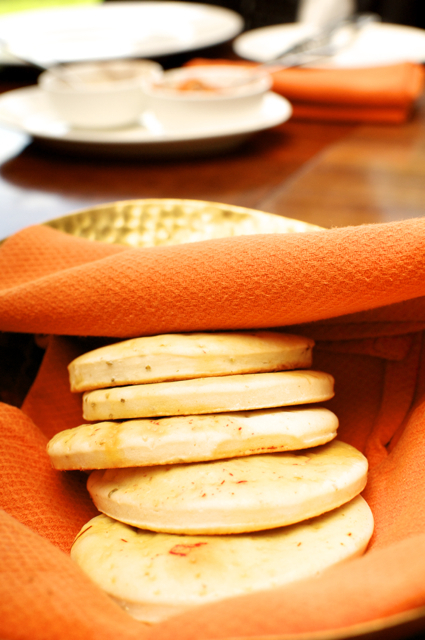 Fabulous Shirmal, a saffron based flat breads that were awesome and went well with most of the curries. 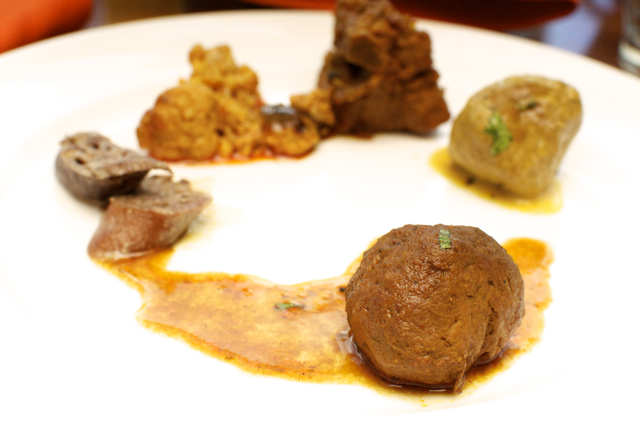 We had two variants of lamb balls, that are full of lamb flavours, the Rista and the Gushtaba, one is a red gravy and the other, a yellow one. The chicken Dhaniwal was also great, but I avoided the fish gravy. Then there was a decent spread of veg dishes of which I did not fancy the Rajma that much, but the others were pretty nice and went well with the Kashmiri Pulao. The desserts though were the pick of the day. Two fabulous desserts, a Kesar Phirni and a sweet pulao were followed by a fantastic Qahwah, which is ironically a green tea. 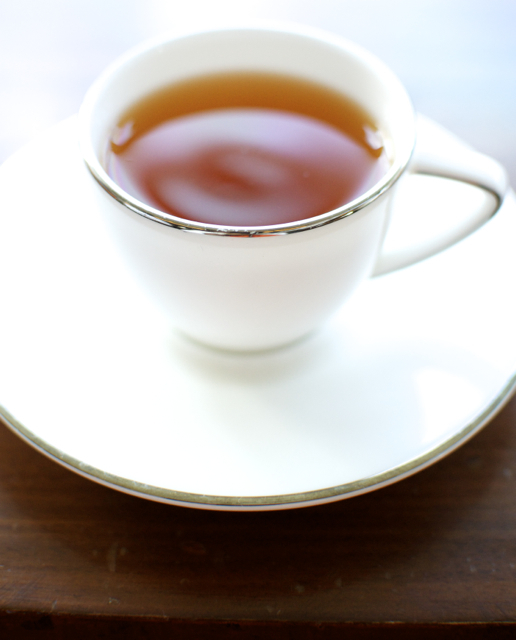 My first thought was that this might be Arabian type coffee which is known by a similar name, but nope, it was green tea brewed perfectly. This is the whole Thali that was served before I took it apart. Priced around Rs. 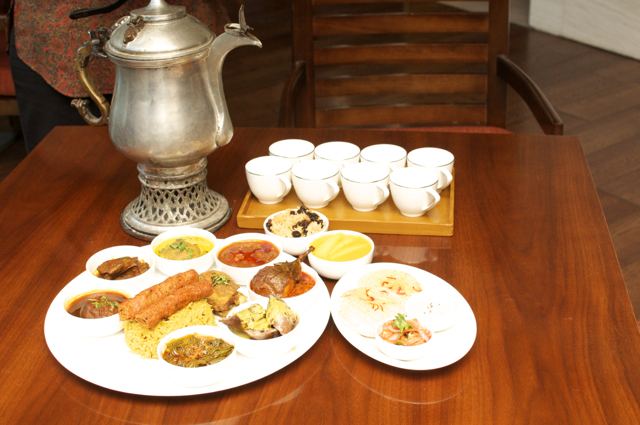 1500, this is a rich special thaali, introducing you, very very closely to the flavours of Kashmir. So, last year, haleem and the rest of the Ramzan specials were very average in most places except a few fancy places which have now taken in and are dishing out some nice stuff and I hope this year its better. Keep watching this space for more as I will be spending the next one month posting about all different Iftar dishes, but of course if something really awesome turns up, I will be posting about that too!!! !